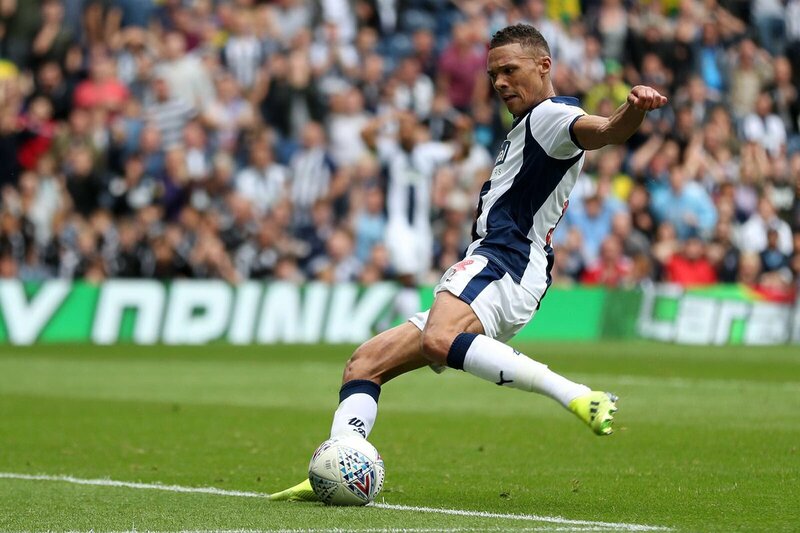 Gibbs returned to his original club early but before that, he had developed a strong partnership with Harvey Barnes of Leicester City who has played on the left flank of Albion. Both have shown abilities to use pace as well as directness to counter the attack of the opposition teams. 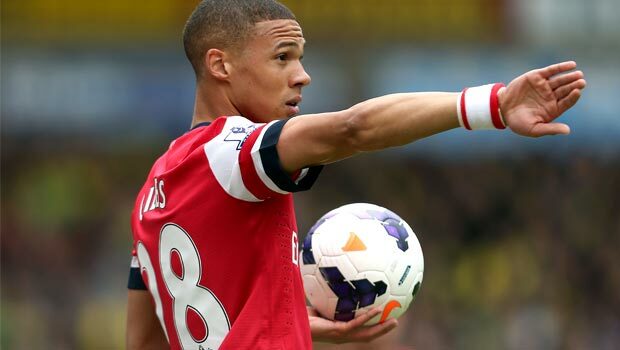 It is apparent that Gibbs is putting in an effort to better his skills in left back. If he continues to focus, he would be the best man in this position for the Championship. 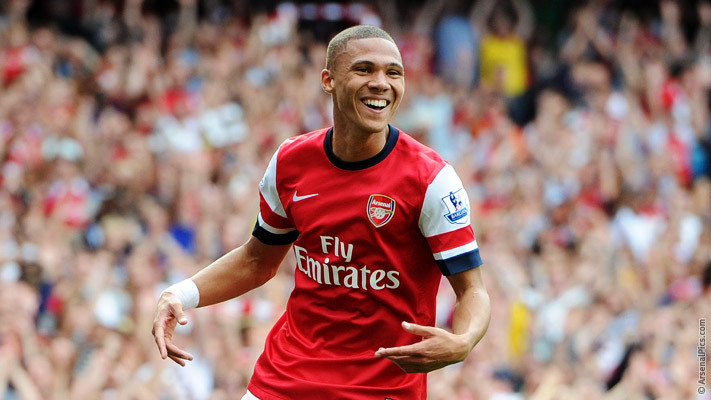 With improvements, he would soon be back in Premier League divisions as well which is what would be best for him.